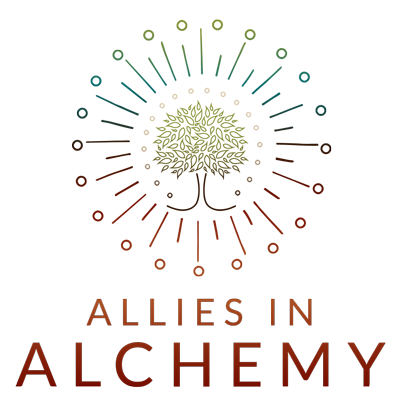 Allies in Alchemy is Gaia Terza's offering, serving healers, lightworkers, change makers, and intuitive beings. Allies in Alchemy is Gaia Terza’s offering to healers, lightworkers, change makers, and intuitive beings seeking to step into full capacity expression of their unique gifts and abilities as unifiers and bridge builders committed to restoring sacred balance on the planet. 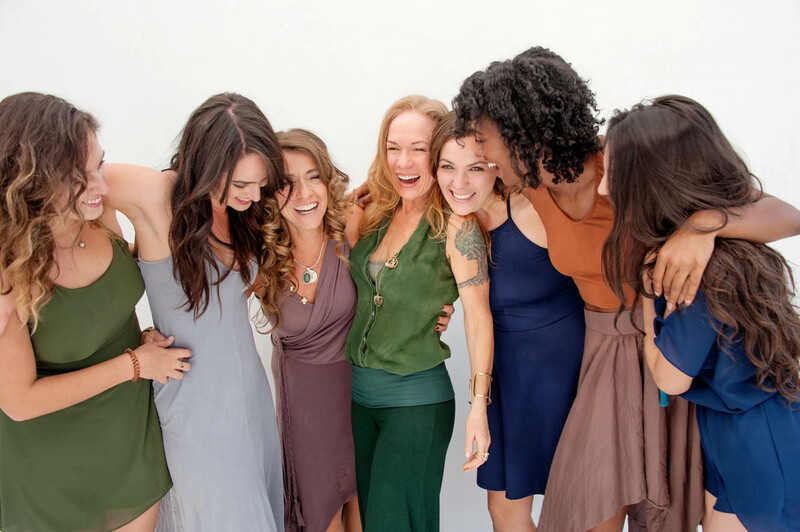 We are devoted to supporting you with resources, rituals, and a nourishing community platform for the deep and sustained empowerment and activation of your soul’s mission. Gaia Terza combines western psychological thought with esoteric and earth based practices to generate full spectrum healing. Modern western psychological approaches offer brilliant and insightful strategies, yet are traditionally applied in an insular environment and are inherently incomplete as treatments exclude critical contextual players such as earth, nature, and community. 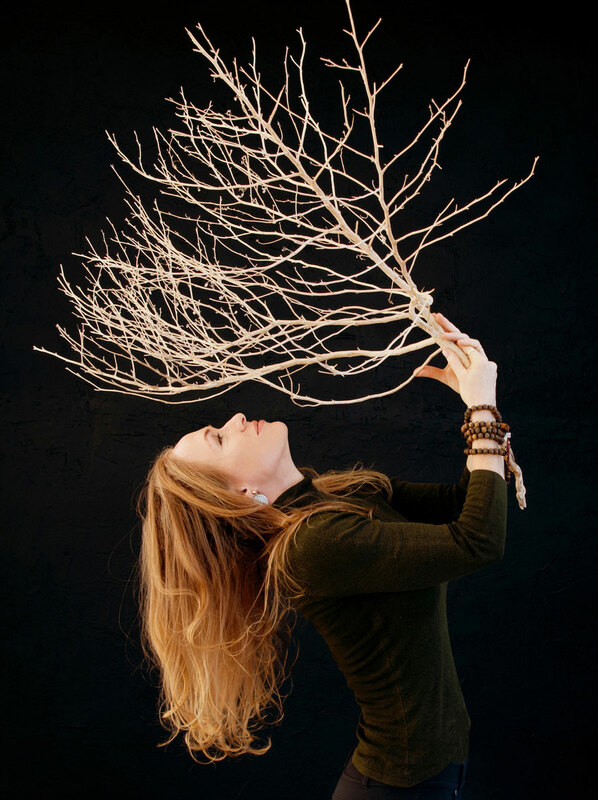 Gaia Terza is a Holistic Psychotherapist, plant spirit herbalist, and innate intuitive. Gaia holds a Master’s degree in Social Welfare from UCLA (School of Public Policy and Social Research), with over 20 years in the clinical field. 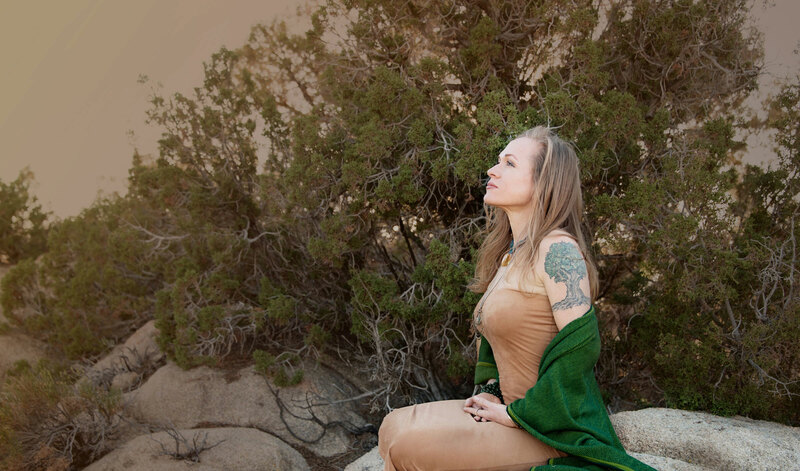 She is a graduate of The Gaia School of Healing And Earth Education and Founder of Allies in Alchemy. Gaia has been a student of yoga and meditation for over 30 years and is teacher trained in both. 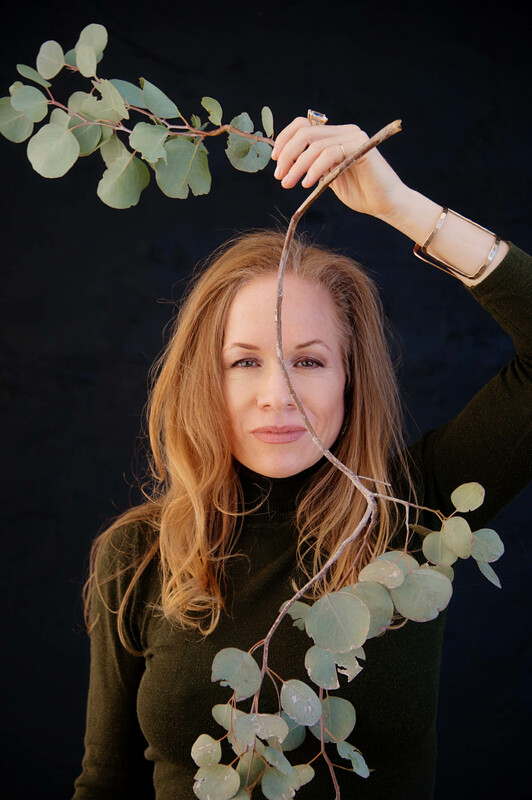 She is a Reiki Master in the discipline of Usui Reiki; certification trained in the principles of Non Violent Communication, and is a trained facilitator in Sacred Plant Medicine, Holistic Healing, and Traditional Herbalism. Teaching a range of soul awakening rituals, groups, and retreats in beautiful settings around the globe. 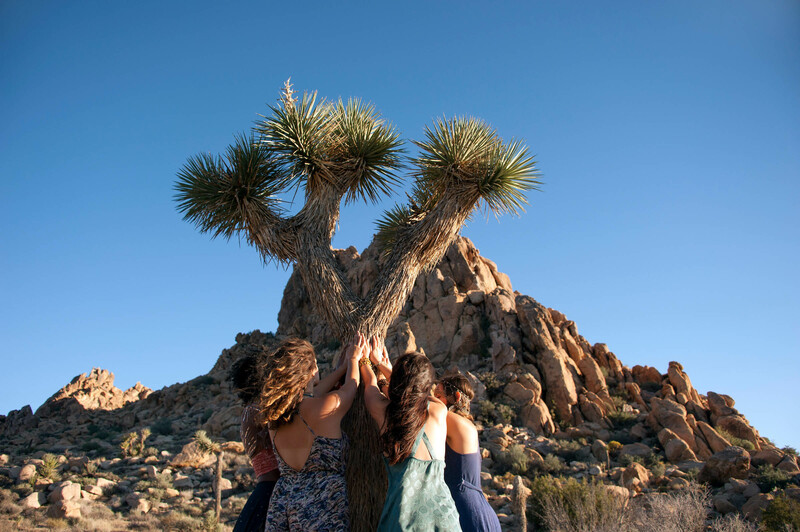 I stand for alignment and friendship with Nature, her rhythms, ourselves, and each other. I am passionate about showing the way back to soulful community, and sacred relationship with the earth. I am invigorated by the vibration of the mystical and alchemical, which occur in relationship to sacred allies and lead us to transformation and self mastery. I feel the calling to support and guide people back into wholeness and wellness through expansive modalities that reconnect us with unity consciousness and love. I am committed to the facilitation of full spectrum healing and radiant self expression of our glorious innate gifts and abilities. I am passionate about the practices of mysticism and alchemy as dynamic, fun, and effective modalities to catalyze our biggest challenges and liabilities into gems of enlightenment and golden threads of consciousness. 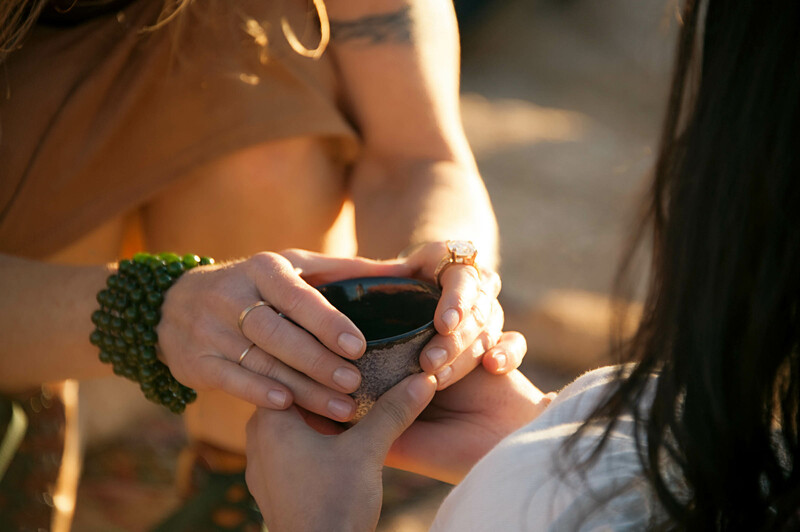 Sourced in Spirit and communion with the earth and her rhythms, I believe we can gain access to esoteric, embodied, and ancient wisdom that supports our journey back to unified, whole, and awakened living.  Allies In Alchemy honors healing as a complex, personal, and alchemical process requiring devoted and fearless soul searching. As our experiences are diverse and ancestral influences complex, there is not a singular prescription or one size fits all approach to healing. 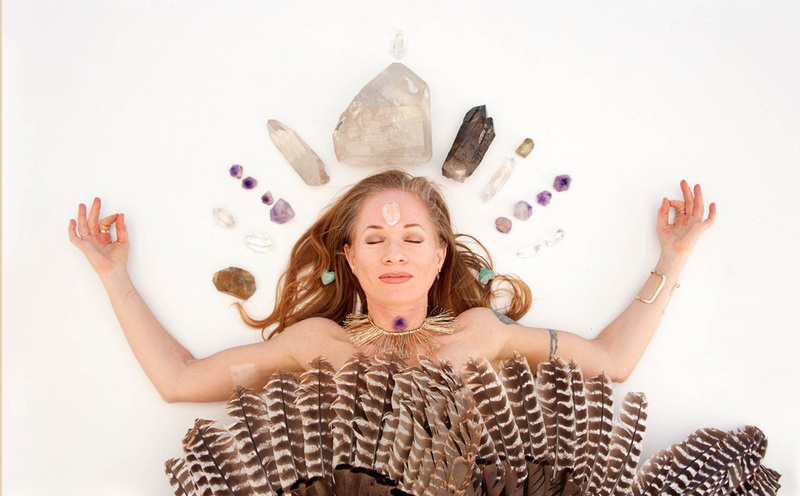 Gaia Terza draws from a range of modalities and disciplines allowing access to comprehensive healing from traumatic imprinting, addiction, and other limiting patterns of expression.